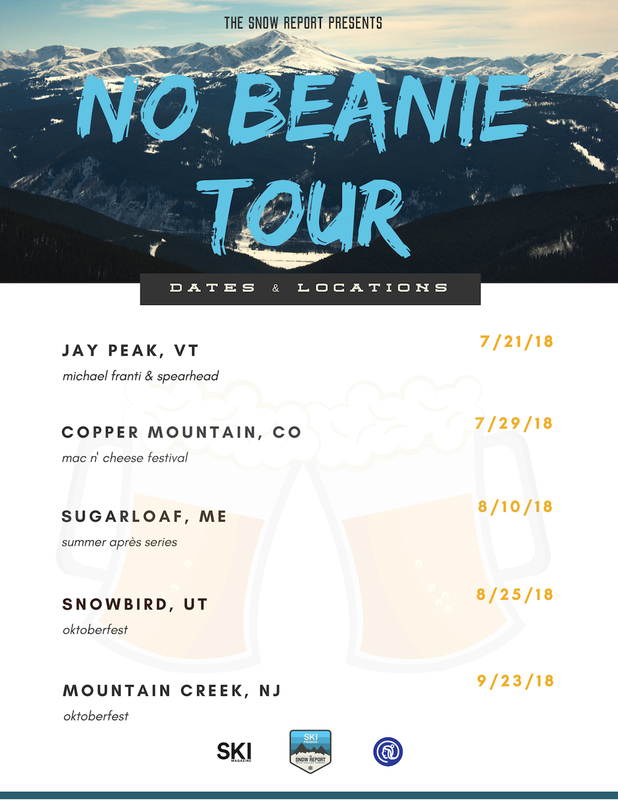 The snow has melted, summer is in full swing and Halley O’Brien is taking the The Snow Report Show on the road this summer to experience some of best festivals, concerts and parties at resorts across the country. 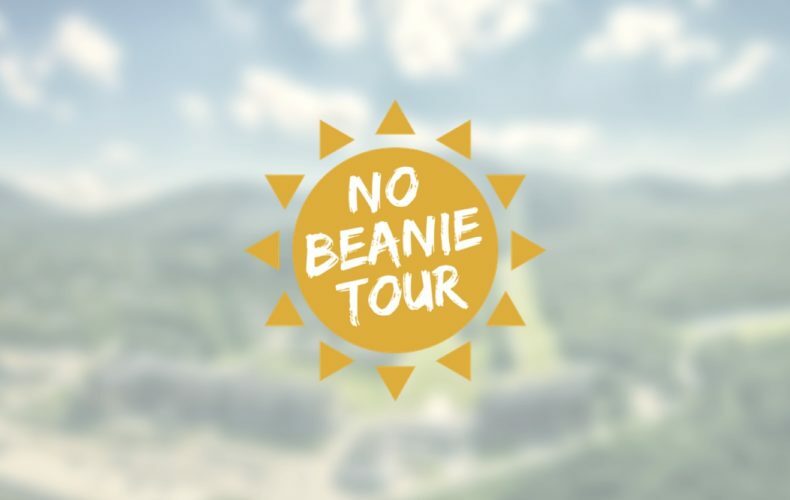 Presenting the No Beanie summer tour! Halley will be vlogging and going live on Facebook and Instagram at each stop, so if you’re in the area and enjoy fun times with friends in the outdoors, consider swinging by for a hoot of a time! If you plan on skipping out, just know FOMO is a certain side effect. Be on the lookout for contests! We’ve got some fun things to give away leading into next season. Don’t see your home resort on the list? Shoot us a message and we’ll put it on our radar next time around. It’s officially Emmy season, and chapters all across the country are beginning to announce their nominations. This year, the Heartland Chapter has honored Halley O’Brien with a nomination in the craft category of Talent/Host/Performer for her work with The Weather Channels’ Local Now, The Snow Report presented by SKI Magazine, as well as her role as digital host for the Audi FIS Ski World Cup Final. SnoCountry, Inc. is proud to announce Snapshot television host Halley O’Brien, is in contention for an Emmy® Award in the Boston/New England NATAS Chapter. The SnoCountry Snapshot is television’s #1 lifestyle winter report show, featuring host and executive producer, Halley O’Brien. Each week throughout the winter, Halley and her team visit the best winter resort destinations from New England to the Rocky Mountains, with each show designed to showcase current conditions and celebrate the winter lifestyle. The SnoCountry Snapshot’s action-packed content tells the story of skiing and snowboarding. The Snapshot’s syndicated television network reaches affiliate stations in the nation’s top media markets, reaching an audience of more than 48 million viewers with each episode and is backed up by the world’s most reliable snow reporting service, serving more than 3,500 affiliates including Google, Microsoft, the Associated Press and more than 500 radio stations across North America. Halley comes from a heralded career in the snowsports and resorts business. This is the first Emmy® Nomination for Halley as host of the SnoCountry Snapshot, and her third nomination overall. 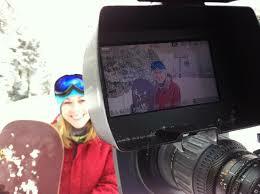 The two prior nominations came last spring for her work on The Snow Report Show presented by SKI Magazine. The Boston/New England Emmy® Gala will be held June 2, in Boston. SnoCountry SnapShot episodes are available at SnoCountry.com, including some of this past season’s favorites from Jay Peak, Sugarbush, and Crested Butte. 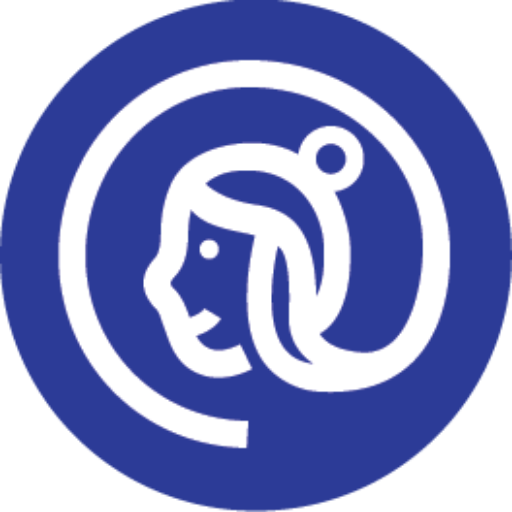 The Snow Report: Vail Buys Facebook?